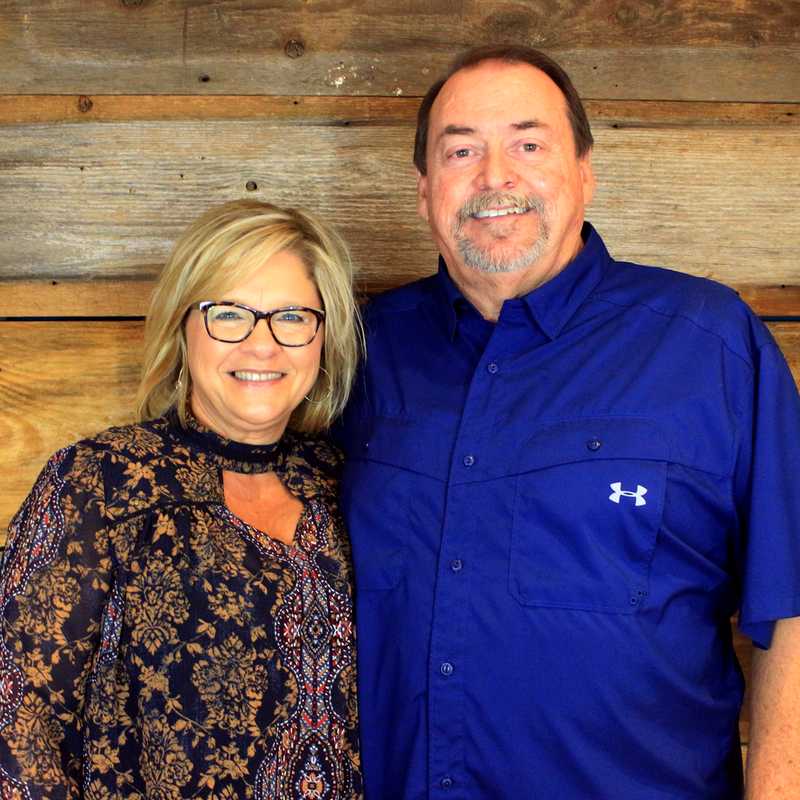 Jeff and Tammy's heart and call is to see Amite redeemed for the Kingdom of God, to see the Good News of the Kingdom preached to the ends of the Earth, and to see the Jewish people welcome their Messiah. They believe that this is best achieved by letting the world see how we love each other and love them. At House on the Rock, they have fostered an environment of being open and real and allowing God to be God in our lives. Greg and Danielle have been members of House on the Rock since the beginning. They have two sons, Gavin and Dylan. Greg serves as our worship leader and Danielle is a leader in our children's ministry. Ellis has been walking with the Lord for more than 44 years under the authority of God and he relies on the Word of God to sustain his life. He serves by helping God's people grow in spirit and in truth. Ellis's life testifies to God's redemptive power and it is his life's work to help other's discover God's will in His Word.